when you can lose weight—and maintain that healthy weight loss—just by drinking Shakeology every day? Get Started With Shakeology Now! 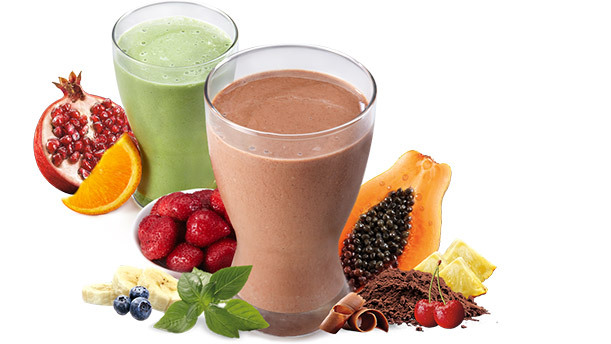 Lose weight – especially if you replace a meal with Shakeology every day. Increase your energy and feel healthier. Improve your digestion and regularity. 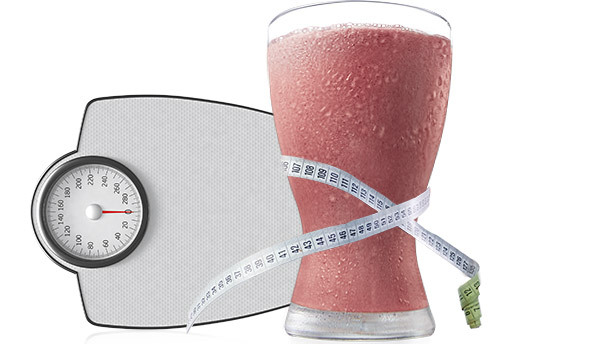 You can lose weight—and maintain that weight loss—by drinking one Shakeology every day. All the nutrients, vitamins, proteins, and minerals in the amounts you need. Just a few years ago, as the father of a young toddler, I found that I couldn’t carry my daughter for long distances, couldn’t keep up with her––– and as belt size after belt size expanded, I realized I wasn’t the type of husband, the type of father, the type of person that I wanted to live my life being. I was pointed in the direction of P90X, and my ‘transformation’ journey began. But far beyond the ‘transformation’ I found in the shape of my silhouette, or my imprint on the scale, involvement in the Beachbody challenge programs “transformed” me deep inside ever so much as it developed my biceps, lats, tri’s, and abs. I am electric with enthusiasm, a beacon of motivated creative energy–– and it is now my passion to bring that drive, that zeal for life, that newfound purpose and meaning–– into helping others achieve their goals, raise the bar on their self-expectations, see hope & new opportunites on vast horizons, and truly–– seize life.